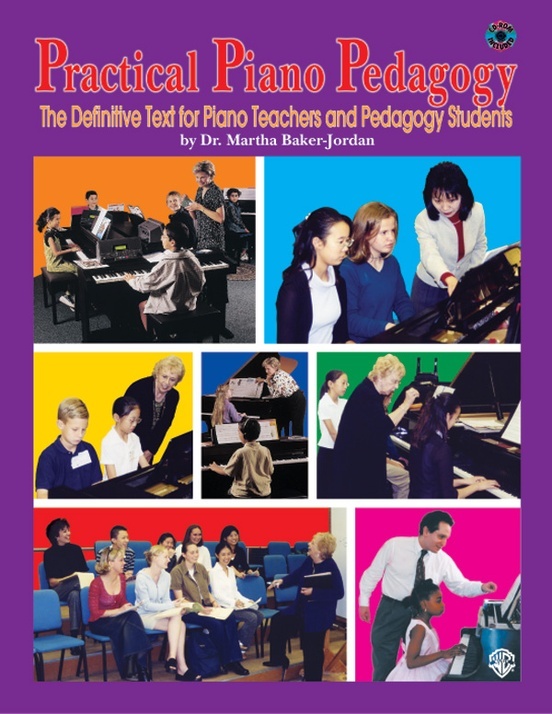 Practical Piano Pedagogy by Dr. Martha Baker-Jordan is a comprehensive 468-page pedagogy text for ALL piano teachers including those future teachers who are currently enrolled in pedagogy courses in colleges and universities. This definitive pedagogy text will teach readers how to use any teaching materials in a better, more organized, and pedagogically sound way. Included with the textbook is a CD-ROM for Mac or PC, which enables teachers to adapt and personalize more than 40 forms for use in their teaching studios. 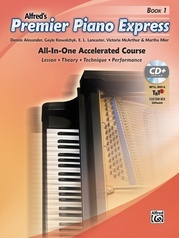 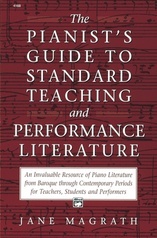 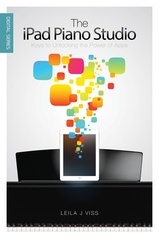 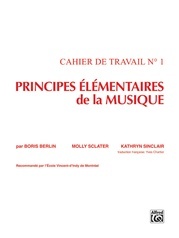 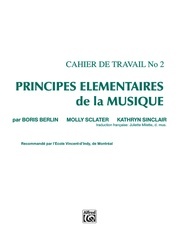 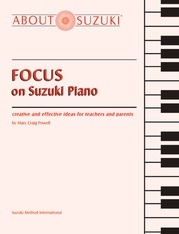 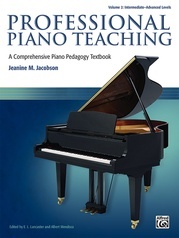 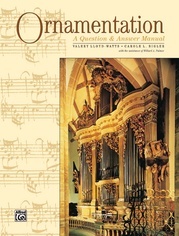 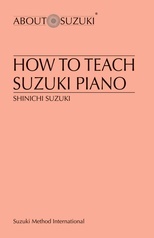 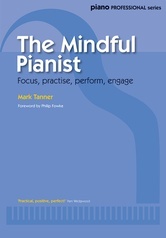 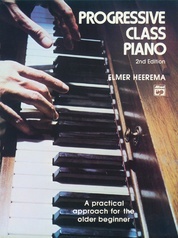 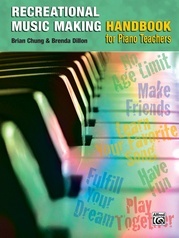 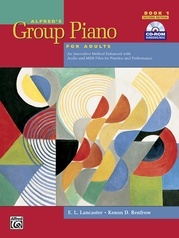 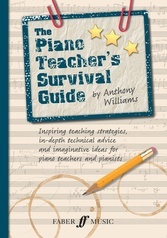 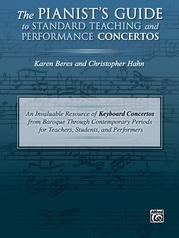 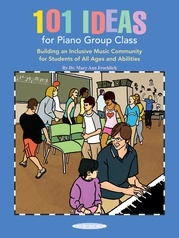 Informative chapters on the business of piano teaching, learning styles, methods and materials, technology, jazz in the traditional lesson, motivation, and teaching tips make this text indispensable for not only aspiring teachers but also for more experienced ones who desire to improve and enhance their teaching.